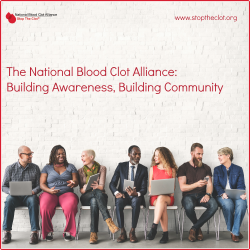 The National Blood Clot Alliance (NBCA) is passionate about sharing information and raising awareness about blood clots and clot-provoked stroke, and this year, we are celebrating 15 years of service as the leading source of information and support in the clotting disorders community in the U.S. To mark this special occasion, we are thrilled to unveil a new website. 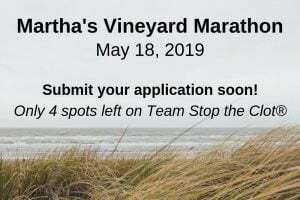 We invite you to be a part of this celebration, as well as a part of our growing community, by visiting and sharing the site: www.stoptheclot.org. Watch this short new video we produced to learn more about our work and our other initiatives. As part of our Women & Blood Clots program, we are sharing life-saving information about birth control and blood clot risks with over 8,000 college sorority chapters. 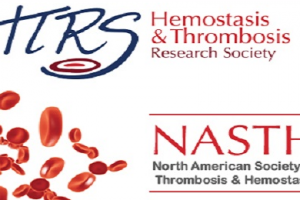 Check out the fall issue of Vim & Vigor Magazine, featuring an interview with tennis superstar and two-time blood clot survivor Serena Williams, and important info from NBCA MASAB member Dr. Jack Ansell. 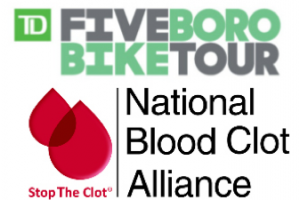 Find out if your employer will match your donation to NBCA and double the impact of your gift. Read NBCA’s August e-Newsletter here.